PBEL City is strategically located just off the ORR. With the IT Hub and Financial District just a short distance away, your commute time reduces significantly. 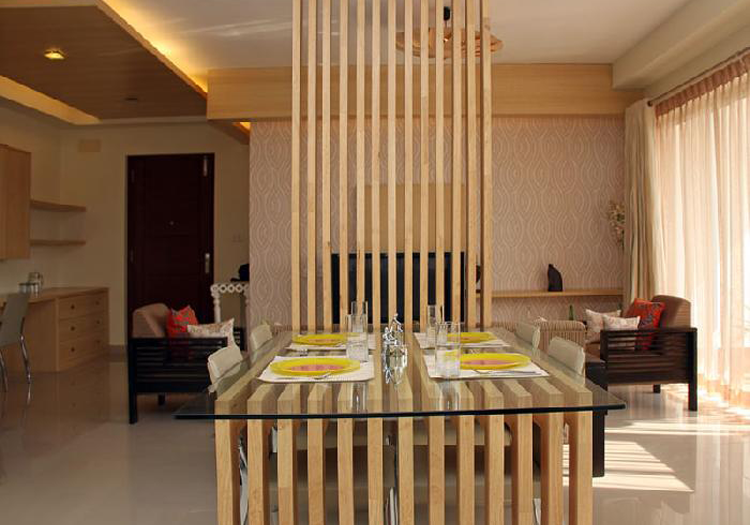 A number of excellent schools and hospitals are also in close proximity to PBEL City. 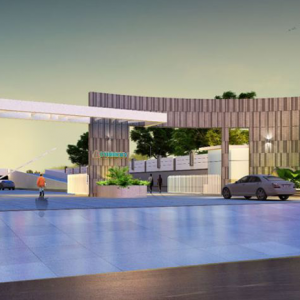 The project is surrounded by the serene Peerancheruvu Lake, Heritage Rocks and Chilkur Reserve Forest, creating a stress-free and pollution-free environment for you and your loved ones. 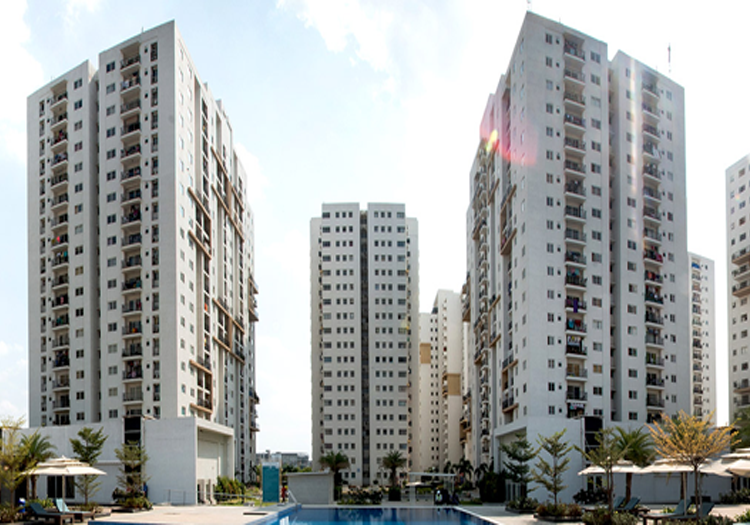 PBEL City combines INCOR’s vision for the new Indian family with L&T’s expertise. 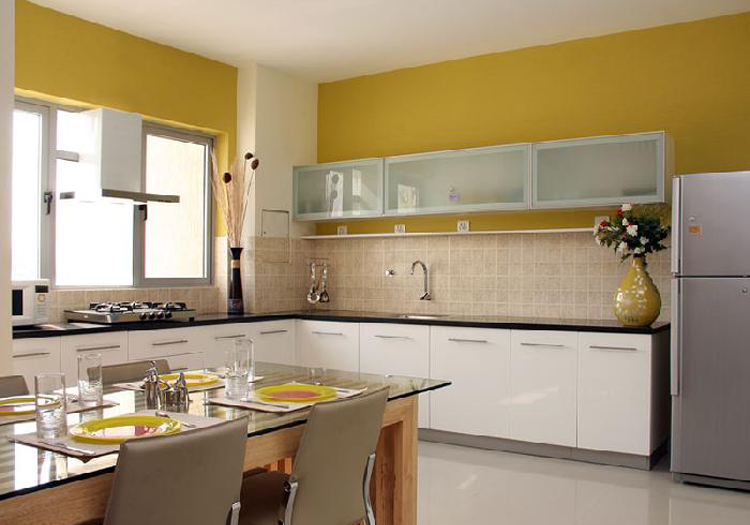 The township offers a wide variety of floor plans; each home is built with high quality materials such as TATA Steel and Ultratech Cement. 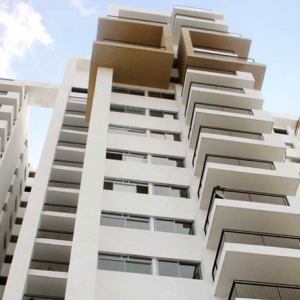 From ready-to-move-in apartments to investment opportunities, PBEL City’s range of products are all crafted with precision and engineered for joy. 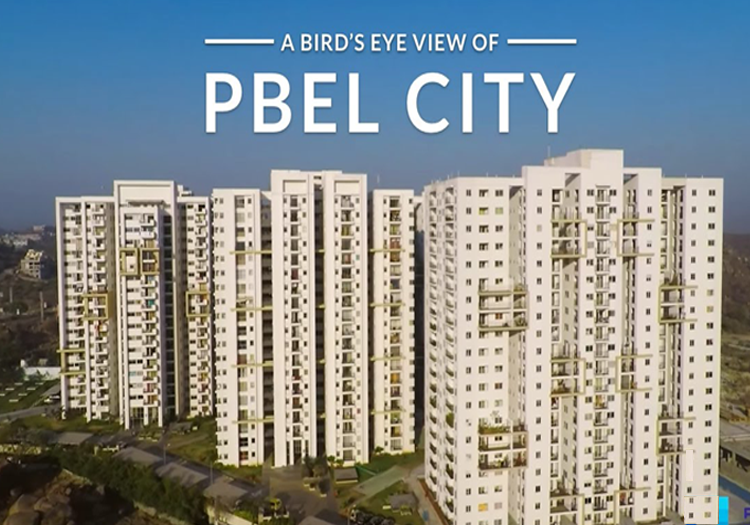 PBEL City is now home to 1,200+ happy customers. 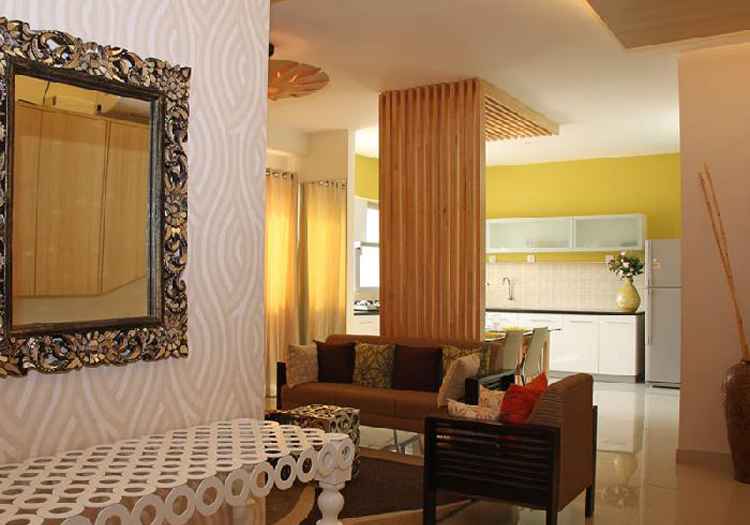 Our vibrant community of residents enjoy a life of convenience as all amenities are fully functional. 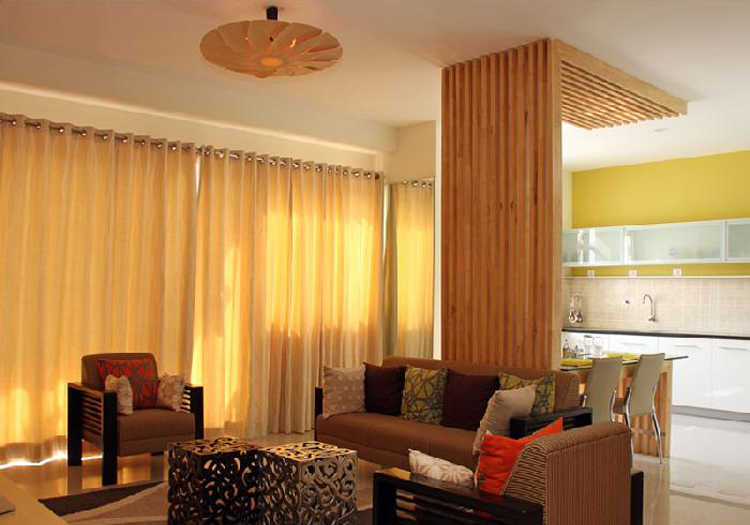 In addition to being a hub for popular events, PBEL City is also home to a variety of resident-run clubs from the PBEL City Runners to the PBEL Explorers.East Facing 3 BHK Flats with parking area which are ready to move in. 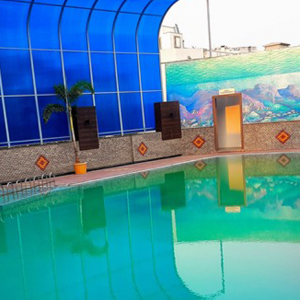 Strategically located at TSPA Junction, Near ORR Exit 18, 15 minutes from Airport, 15 mints from Banjara Hills. 1200+ families are already residing.